Staged on 27 April 2019, it is an exclusive event and limited to 350 lucky athletes. The track is 32 kilometers long and climbs to 1127 meters above sea level. Set in a New Zealand National Park and inside a World Heritage Area in Fiordland on the south west of New Zealand's South Island. The Routeburn Classic 2019 will be an experience you will remember and talk about for the rest of your life! Entries for the 2018 event open on Monday 4 February 2019 at 12 noon. 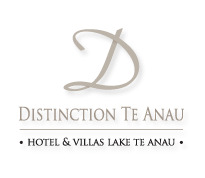 Distinction Te Anau Hotel & Villas are offering competitors and supporters reduced rates for stays between 26 - 27 April. 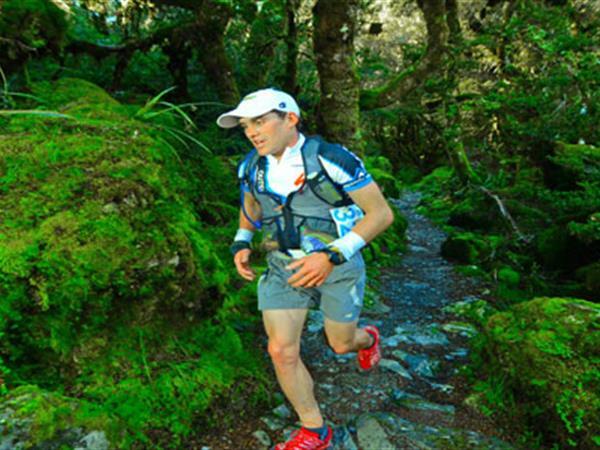 Be quick and book your discounted Routeburn Classic accommodation now.